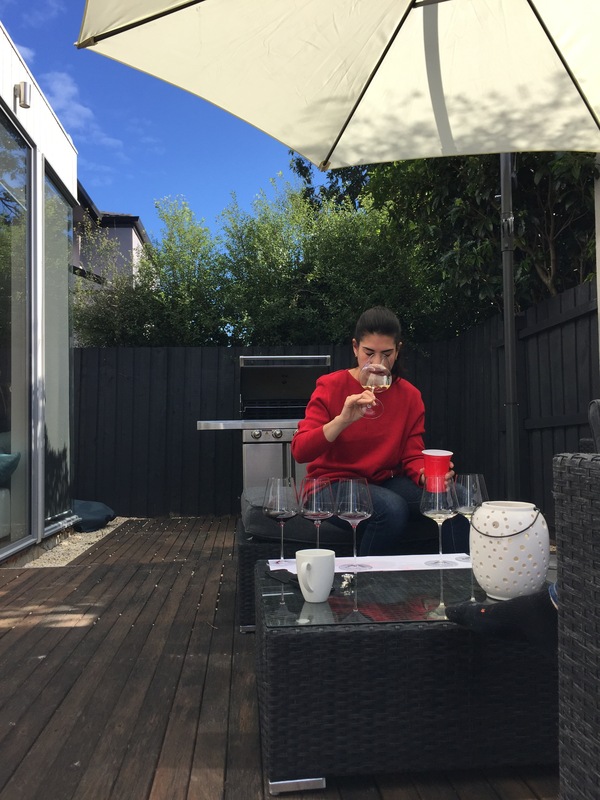 I joined some sommelier friends recently for a blind tasting session. Each of them have been trained using the Certified Sommelier Method, using a grid to break down a wine into its components for the purpose of analysis, then make an assesment about what the wine is. It was quite fascinating to watch them dissect wines blind, but still showed the subjectivity of wine.